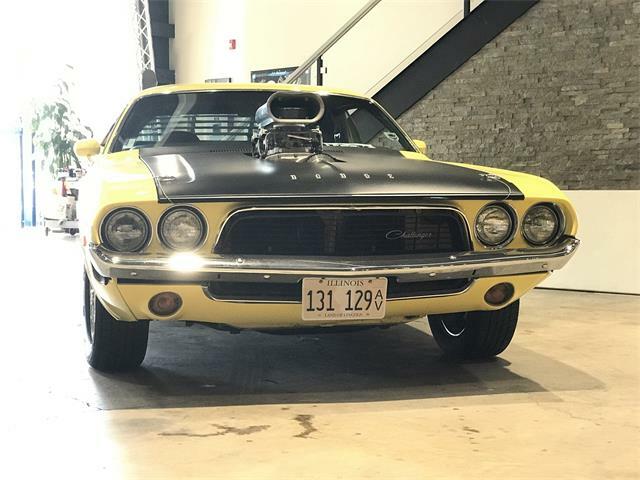 Editor’s note: This is the seventh in a 10-day sponsored series featuring cars to be sold June 21-24 during Barrett-Jackson’s Northeast auction. 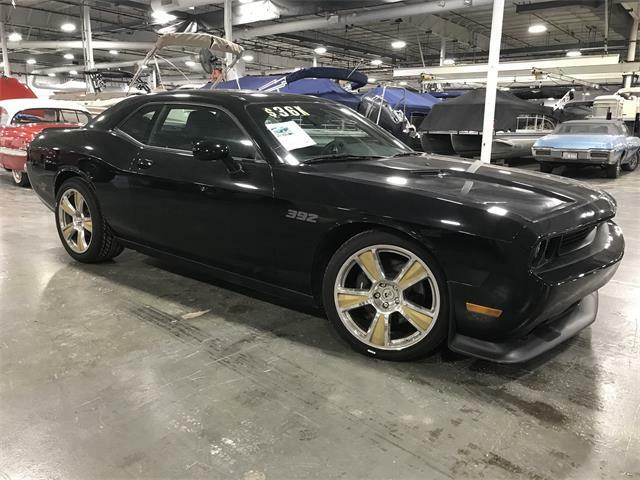 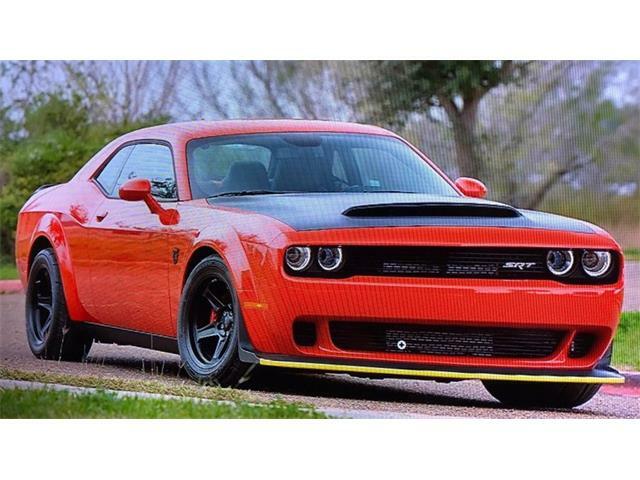 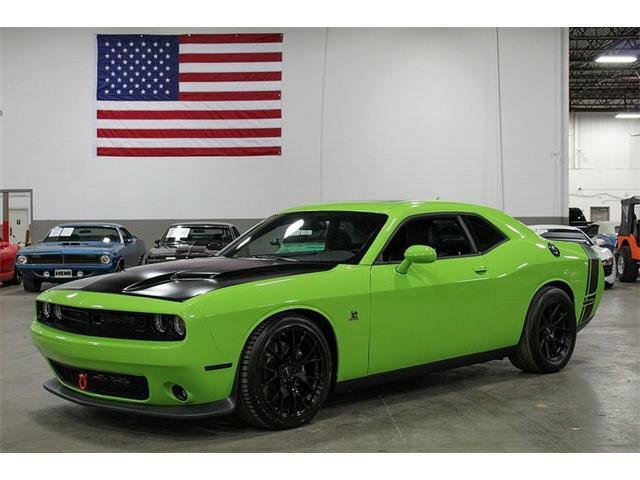 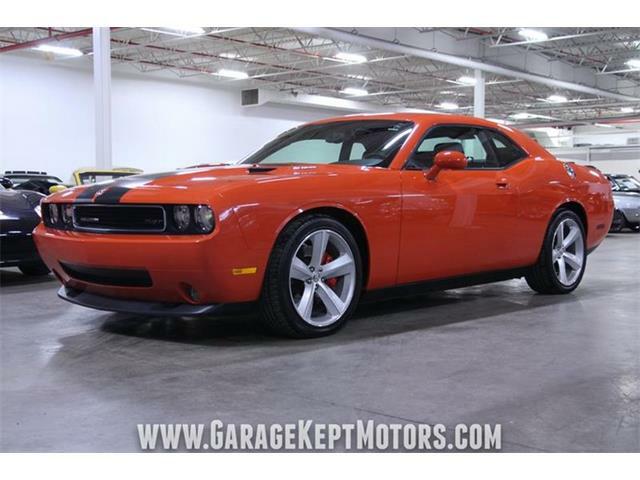 The Challenger is powered by the original matching-numbers 426ci HEMI V8 engine, matching-numbers 4-speed manual transmission and 3.54-ratio matching rear differential. 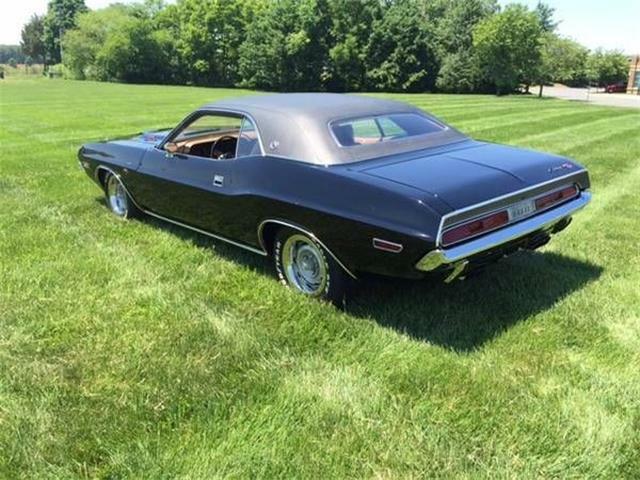 The 426ci HEMI is topped with dual 4-barrel carburetors and cranks out 425hp. 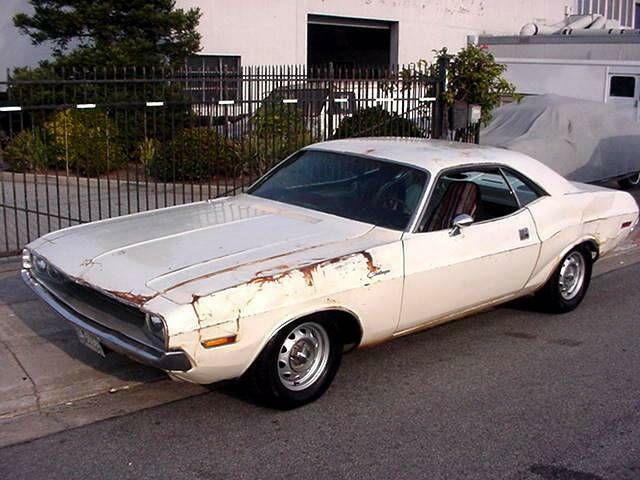 It’s equipped with power steering, power brakes, dual exhaust with chrome tips and a Shaker hood was added. 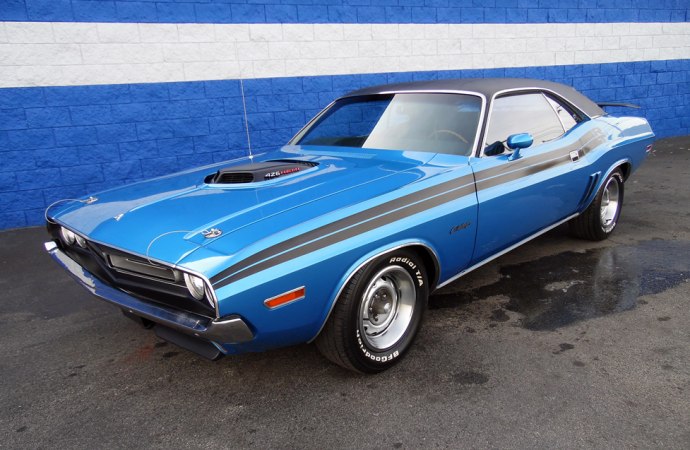 The exterior is finished in Bright Blue Metallic and complimented by a black bucket seat interior. 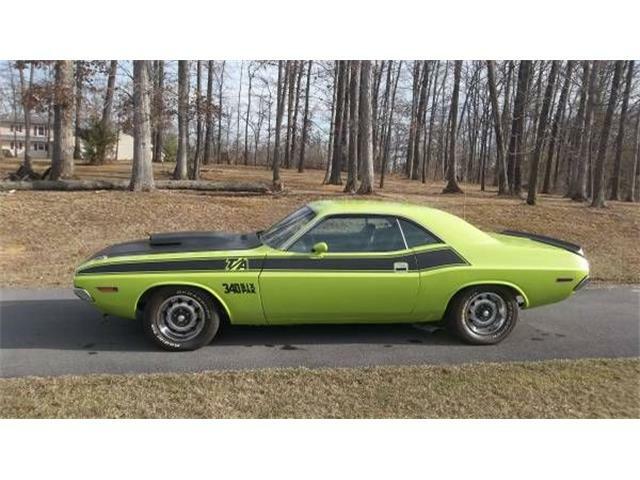 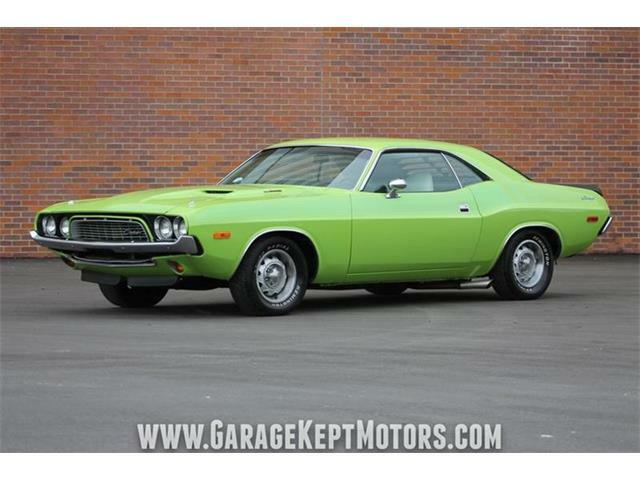 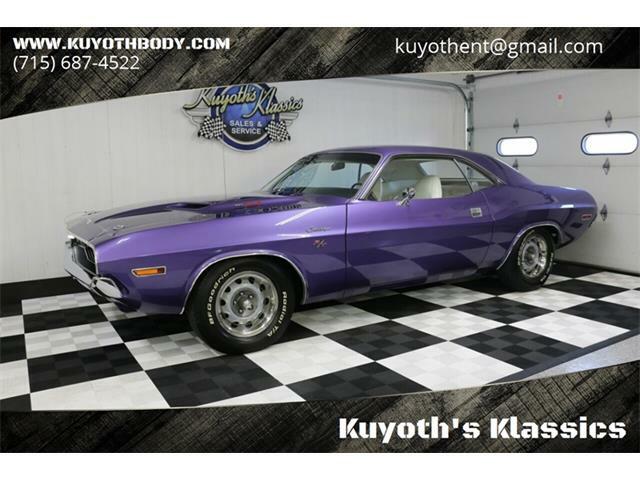 Additionally, the car is listed in Chrysler Registry as one of only 70 1971 426 HEMI Dodge Challenger R/Ts 2-door hardtops made and one of only 58 4-speeds.